The ultimate package for protecting and optimising your Optimist. For maststeps, daggerboard, mast, outhaul, bailer and sprit. 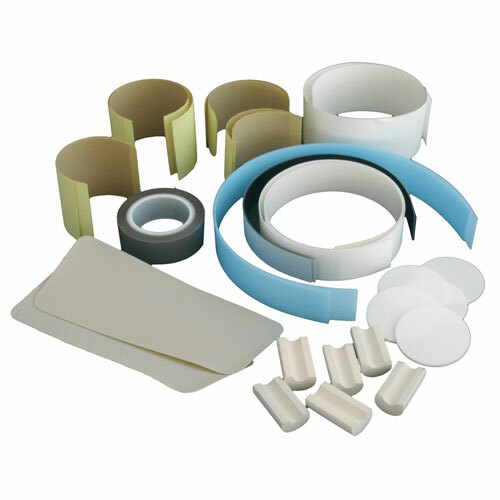 Contains selfadhesive ptfe protection for Optimist maststep, outhaul, daggerboard, sprit, rudder, bailer and boat corners. Also contains 5 ptfe maststep coins and rubber daggerboard slot inserts.